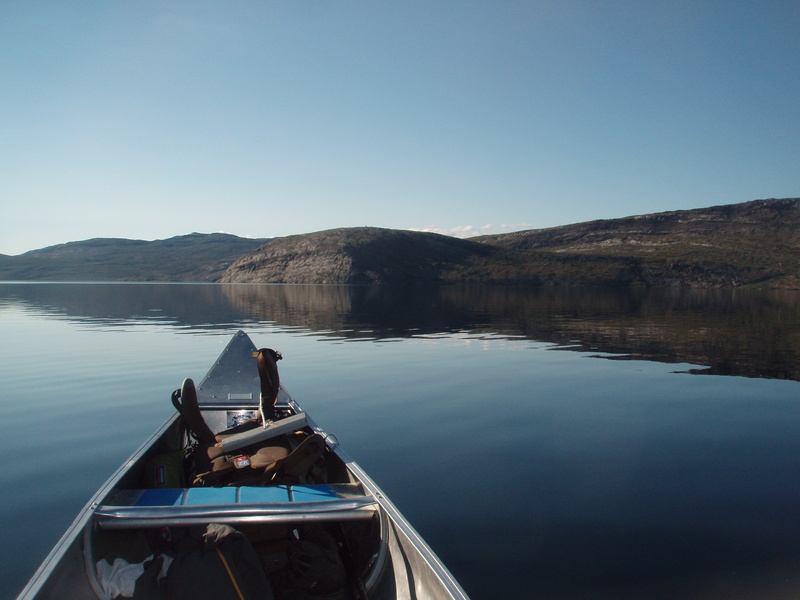 Greenland’s most famous hiking trail is in great danger. 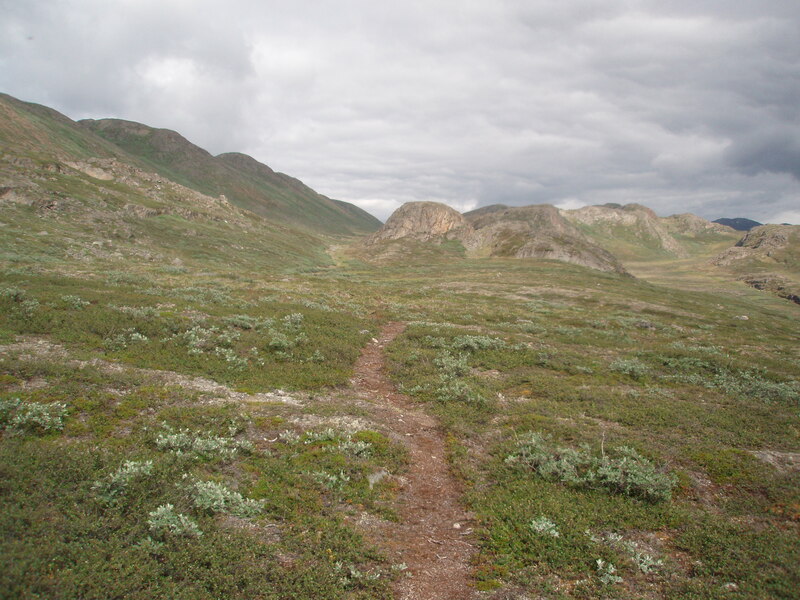 The Arctic Circle Trail (ACT) in Greenland is recognized as as one of the best long-distance hikes on the planet. The trail extends up to 200 kilometers (124 miles) from the edge of the ice cap to the angling town of Sisimiut on the West coast. 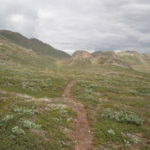 During the summer months from June to September the trail is usually free of snow and offers a spectacular hike from the icecap to Sisimiut’s coast. Depending on fitness levels and the weather, it can take anywhere between 7-12 days to complete. Except for a few wooden huts for bad weather and one bridge over the biggest river the trail offers no luxuries. 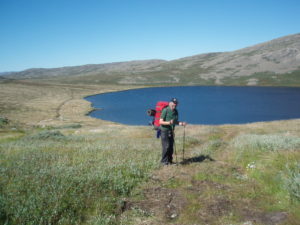 The normal hiking season is from June to August. In 2016 the hikers have been counted for the first time using statistical methods showing a surprising result of 1290 hikers during the year. The landscape along the path is very diverse, changing with each kilometer as one comes closer to the coast. Passing through low valleys covered by many lakes, it’s a relatively easy walk with great views to elevations. 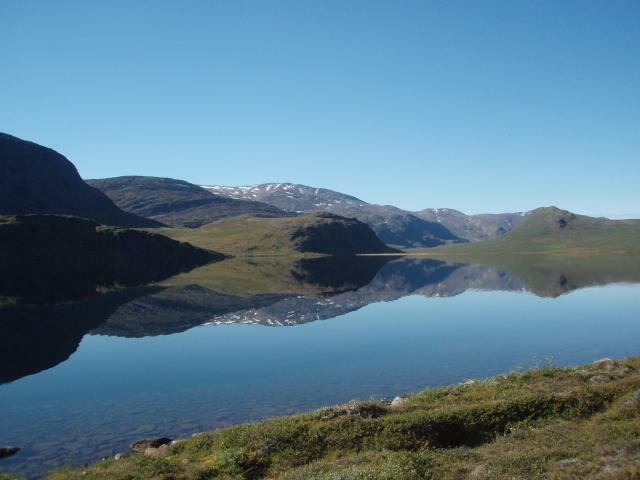 The municipality of Qeqqata plans to build an ATV-road between Sisimiut and Kangerlussuaq (International Airport). 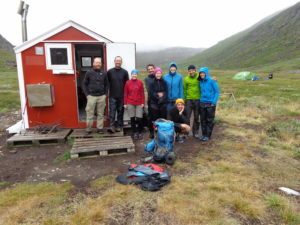 Should this happen, this will be the end of one of the most important hiking trails in the Arctic. In its Western part the planned route for the ATV road will use the current path of the hiking trail, a very dangerous and life threatening alternative is proposed to the hikers that the most important guidebook recommands strictly not to use. In its Eastern part the hiking trail will be paralleled by the planned ATV road. But who wants to hike in such a surrounding? Recently a memorandum (in Danish, English and German), for which 300 signatures were collected between July 2016 and July 2017, has been made available to the community of Qeqqata. The text can be downloaded here. But the petitioners are still waiting for an answer. Another more extensive petition document initiated by the Polar-Routen e.V. association (also collected 300 signatures), has been issued (containing 20 pages, 19 Annex pages , with many arguments, sources, etc.). This petition can also be downloaded here. So far no answer has been received. 1. The call is available the website www.polarrouten.net. 3. People wanting to provide suggestions can do this via this form or by e-mail to info@polarrouten.net. The ATC trail is included in an area that Denmark has submitted to become a UNESCO’s World Heritage site. The Greenland’s Inuit hunting grounds ‘Aasivissuit – Nipisat’, is almost 4,000 square kilometres, an Arctic landscape which contains numerous ruins and ancient monuments which are witnesses of the earliest migration of humans to Greenland around 4,500 years ago. A UNESCO decision is expected this Summer.